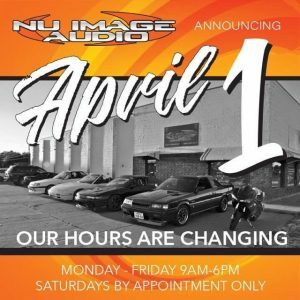 From our humble beginnings in 2008, Nu Image Audio has grown to become the preeminent shop in Central Kansas for the best in mobile electronics, window tinting and vehicle accessories. Our driving goal since Day One was to become the best shop in the area – the one that everyone would feel comfortable referring people to because they knew we would take care of them. The team at Nu Image Audio has more than 40 years of experience in this industry, and we never rest on our laurels. If you ever come by the shop and find that we aren’t there, it is because we are attending an industry training event. We understand that, as modern vehicles get more and more complex, it gets harder and harder to stay current on all of the new technologies, but we are not afraid of modern electrical systems and their BUS networks. Rather, we embrace them. Our team knows how to integrate properly with them, maximizing the flexibility in upgrade options for our clients. And we’re always learning. Our install bay is equipped with thousands of dollars in diagnostic equipment, so we can properly diagnose and work on your vehicle. 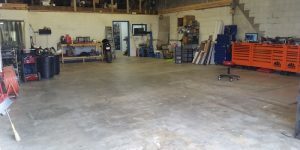 We have spent significant time and money on our fabrication room, and we can build you almost anything you can dream up. 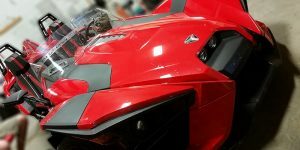 Metal, wood, fiberglass and composites – we do it all. Our installation standards are the highest in the industry. You won’t find T-Taps and Scotchlocks in our install bay because we solder all of our connections. All of our wiring harnesses are properly loomed and securely mounted in place to the same standards as those of vehicle manufacturers. When it comes time for Nu Image Audio to choose the brands we sell, we look for the most-reliable, highest-performing products available. We know you work hard for your money, so our goal is to always provide you with the best overall value in every purchase made with us. Customer service is a buzzword that is thrown around often, but rarely provided. Our team truly puts our clients first. We know they are the reason for our success this far, and what will carry us into the future for decades to come. We promise to treat you fairly and with respect. In the rare instance that something goes wrong, we will make it right. We don’t make excuses, and we don’t believe in waiting, so you shouldn’t either. In simple terms, if it breaks, we will fix it. Quickly, and painlessly. 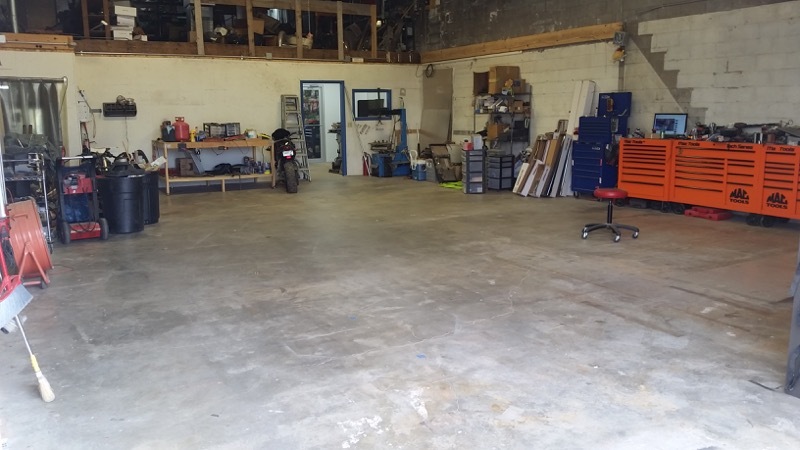 We invite you to stop by our facility wth your vehicle and get to know us better. Let us give you a tour of our facility and our current projects in the bay. Our team will work one on one with you to design and build the upgrades to your vehicle that you have always wanted.